Apple Began Testing iPad 3 Displays With 2048-by-1536 Pixels From Samsung And LG? Apple’s upcoming iPad 3 will feature an improved display to support quad extended graphics (QXGA), a display resolution of 2048×1536 pixels with a 4:3 aspect ratio to provide full high definition (HD) viewing experience. The imminent deals would assure that Samsung and LG continue to be the biggest providers of flat screens to Apple for the foreseeable future. Samsung and LG are two of the few LCD makers that are at ease with highly-advanced LCD screens. Research firm IDC and Taiwanese trade publication DigiTimes were among the first to report in January that a next-gen iPad would feature a very high-resolution screen. The report from The Korea Times is based on information from a source close to the talks between LG and Samsung on one side and Apple on the other side. Allegedly, Apple has already begun testing displays from both LG and Samsung at one of its Chinese laboratories. The testing is scheduled to be finished in the third quarter and both producers were required to manufacture displays with “better picture quality and density”. Both LG and Samsung apply technology of low temperature polysilicon that meets Apple’s strict requirements for pixel density which are said to be over 280 pixels-per-inch for the next-gen iPad display. 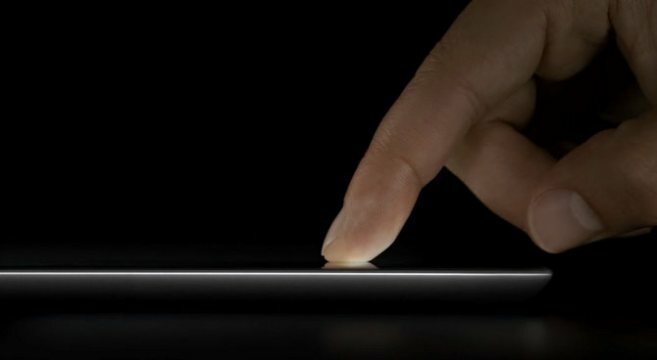 Though Apple was rumored to show interest in AMOLED displays for its devices, it allegedly expresses “no interest” in implementing Samsung’s technology since OLED-dispays have “shorter life spans and are easily contaminated” and also they are yet not capable to provide a full HD viewing experience. The report from The Korean Times is interesting because Apple has begun to work with another supplier at the same time attempting to distance itself from Samsung with whom the company is involved in a difficult patent-related dispute. Samsung’s poor second-quarter performance suggests that Apple likely have already directed its billions to other parts suppliers. Samsung is Apple’s supplier of LCDs for iPads and computers, flash NAND storage devices and also it manufactures Apple-designed A4 and A5 processors for iOS devices.